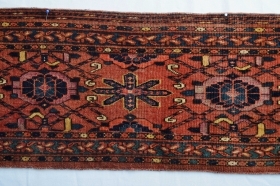 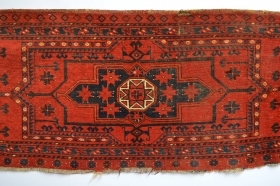 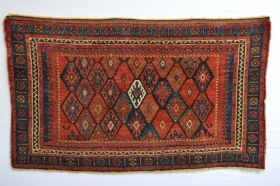 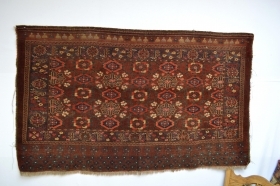 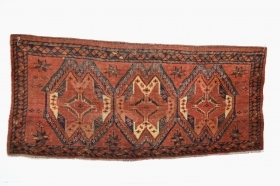 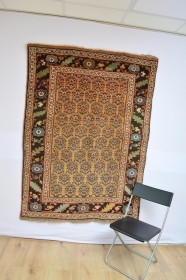 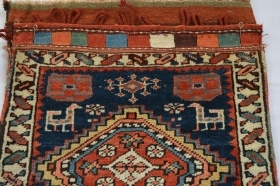 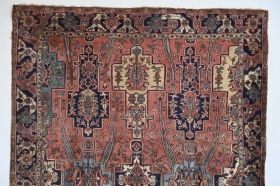 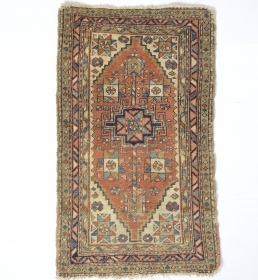 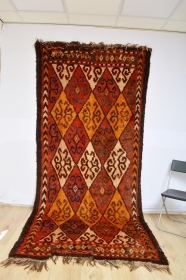 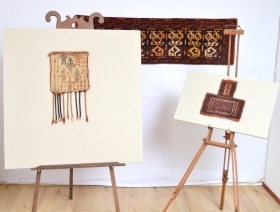 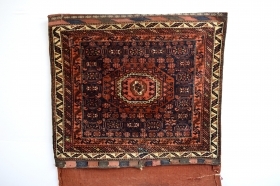 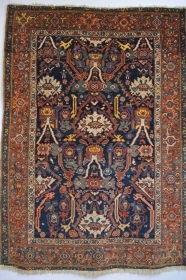 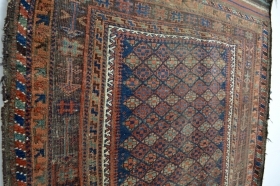 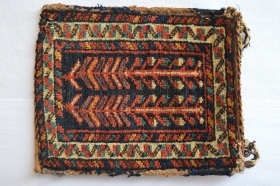 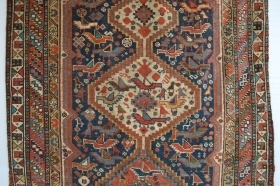 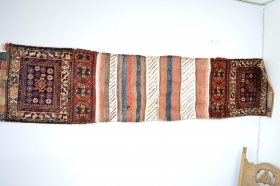 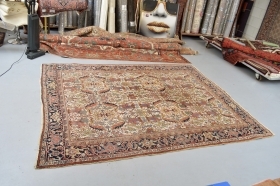 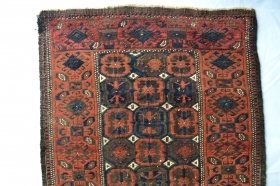 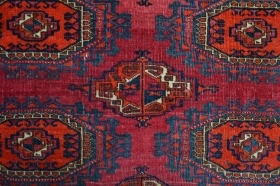 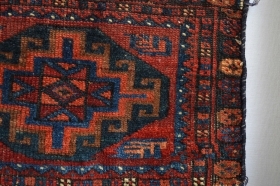 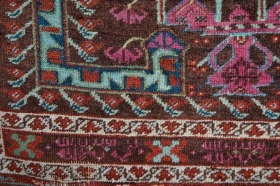 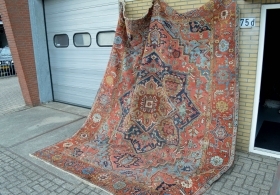 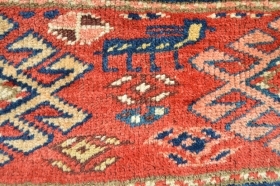 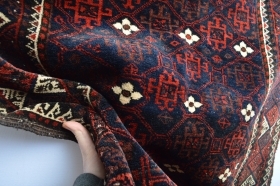 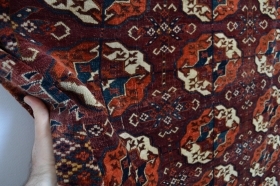 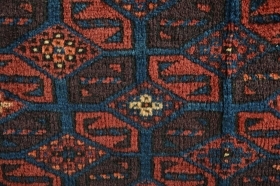 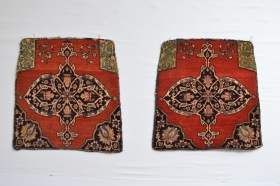 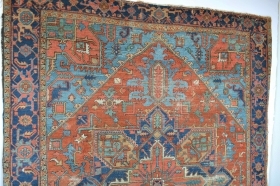 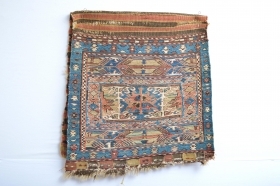 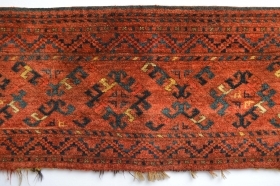 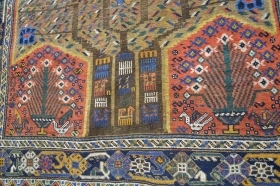 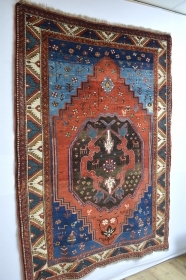 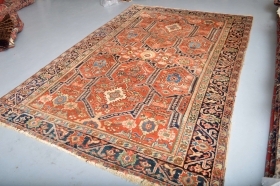 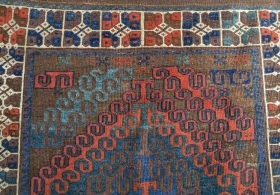 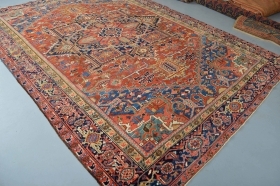 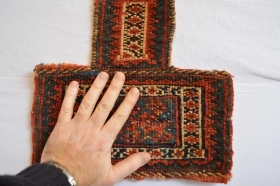 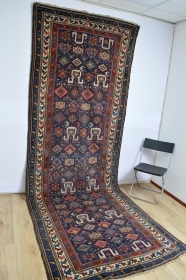 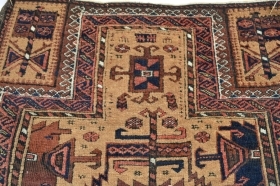 I'm Kamil, A antique Rug and Kilim Collector from the Netherlands. 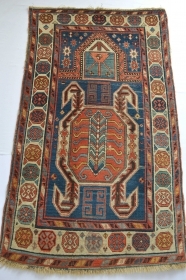 I collect unique rare rugs and kilims ,some time sell somethings to buy other tribal arts. 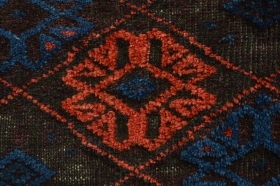 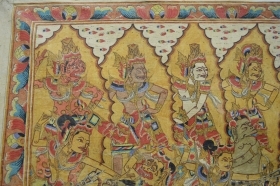 active since January, 21, 2009. 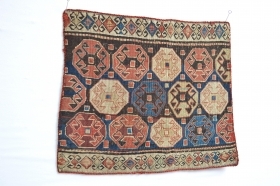 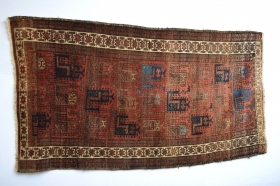 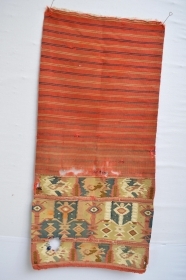 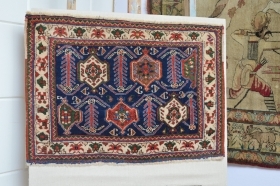 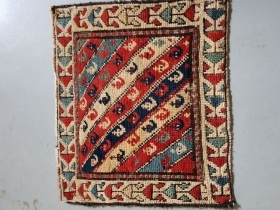 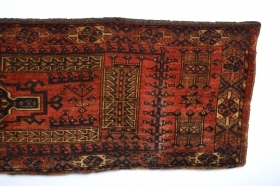 Extraordinary 19th century Shahsavan Bag,Probably Khamseh area Beautiful natural colors with Fuchisine Highlights to indeicate the age 100% Wool without cotton..
price: SOLD thanks a lot!